Bonus: It could provide energy for tens of thousands of years. When people think of Yellowstone, it’s usually in relation to the national park, a massive 8,983 square kilometer (3,468.4 square mile) area comprising mountains, rivers, and forests. Less commonly considered is the Yellowstone Caldera, a supervolcano whose eruption could be devastating for our planet. Thankfully, such an explosion is highly unlikely, and now, NASA has come up with a way to not only ensure that the volcano remains inactive, but also use it to provide the surrounding area with electricity. Following their release of a story on supervolcanoes, the BBC was contacted by a few NASA members who wanted to share details on a previously unreleased plan to deal with Yellowstone. Even NASA admits their incredibly ambitious plan is risky, but the potential benefits resulting from its success can’t be completely ignored. First, they would drill into the volcano from the lower sides, outside the boundaries of Yellowstone National Park. Coming from this direction would prevent the intense heat from making its way to the top of the chamber, where it would cause further problems. Once drilling is complete, water would be pumped into and back out of the supervolcano at high pressures, with the exiting water heated to a temperature of around 350 degrees Celsius (662 degrees Fahrenheit). The water going in would slowly cool the volcano, while the hot water coming out of it could be used to generate electricity. Aside from the dangers inherent in any plan to drill into a volcano, the NASA proposal is also largely theoretical — no one knows for sure that it would work, and the cost of finding out would be an estimated $3.46 billion. Wilcox doesn’t think this cost is insurmountable, however. Even if the system can effectively cool Yellowstone at NASA’s estimated rate of 1 meter (3.2 feet) per year, it would take thousands of years before only cool rock was left and longer than that to actually confirm that the process had permanently eliminated the threat of an eruption. 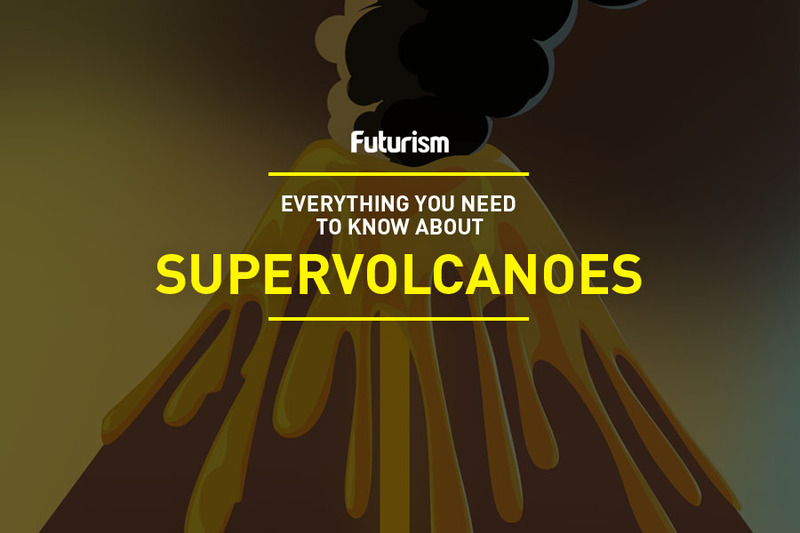 Despite all of these variables, the plan is worth consideration, especially given that Yellowstone is just one of about 20 supervolcanoes on the planet. NASA hopes that their proposal will encourage more practical discussions and debates on what to do about these massive structures prior to an eruption, at which point the Earth could be thrust into a volcanic winter.